03/2019: A paper is accepted in HPDC 2019: UMR-EC: A Unified and Multi-Rail Erasure Coding Library for High-Performance Distributed Storage Systems. This year, HPDC only accepted 22 papers out of 106. 11 papers have gone through shepherding. This paper got accepted directly. 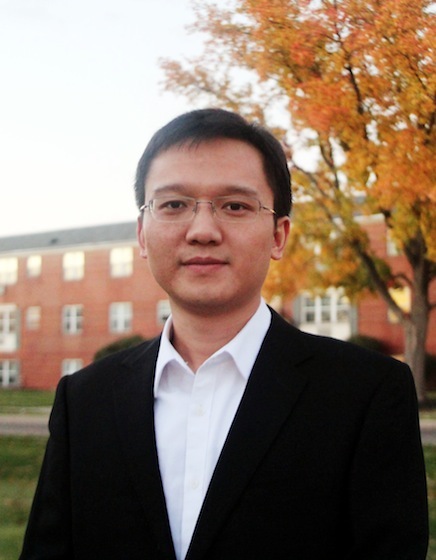 The first author of this paper is one of my Ph.D. students, Haiyang Shi. Congratulations to Haiyang and other co-authors! 02/2019: I will serve on the PC of SC 2019, HiPC 2019, ICCCN 2019, and others. 02/2019: A paper is accepted in IPDPS 2019: C-GDR: High-Performance Container-aware GPUDirect MPI Communication Schemes on RDMA Networks. Congratulations to all the authors. 09/2018: I start my new faculty position from this month! I'm looking forward to working with self-motivated students who are interested in doing system research. 07/2018: A collaborative grant for research on large-scale hybrid memory systems is funded by NSF. I'm the PI from the OSU side.